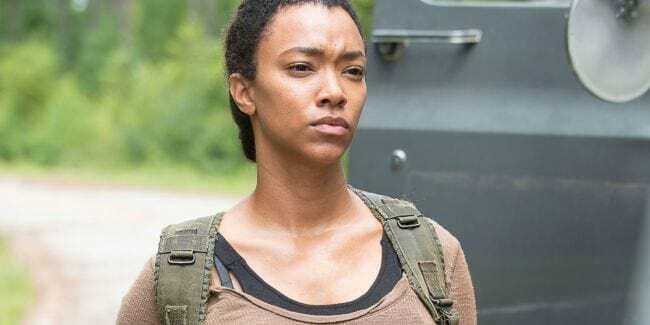 This week’s The Walking Dead has not only confirmed the demise of Sasha, but also answers the big question of how she would die. The episode titled ‘Say Yes’ revealed all in its final scene when Rosita came to Sasha saying “I’m here because I need your help”. Sasha’s eventual death before season seven is up is the show’s worst kept secret, but now we have a pretty good idea that she enters a suicide mission to kill Negan. In a noble act of self-sacrifice, Sasha agreed to invade the heavily guarded Sanctuary before shooting Negan and likely killing herself in the process. Thanks to Daryl, Rosita knew her way around the inside of the Savior’s base and Sasha was equipped with a map of the outside. Unfortunately the information we have about future seasons foretells the failure of their plan to kill Negan as we know he appears in the eighth season. Also, the knowledge that the actress who plays Sasha, Sonequa Martin-Green, has taken a job as the lead on CBS All Access’ new Star Trek series, it is clear she will not be in the next season because filming for the two shows would overlap. 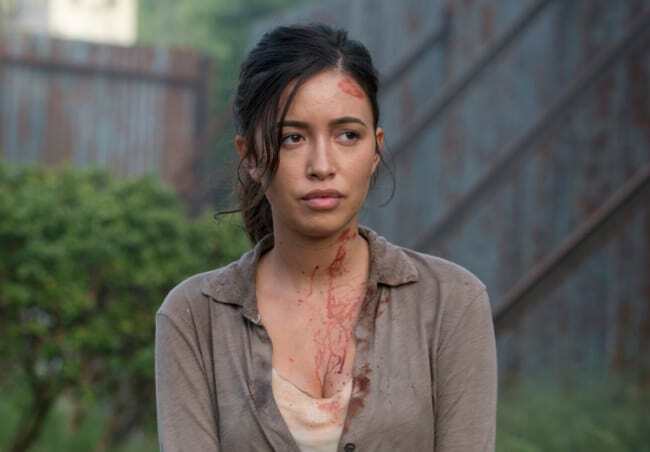 There is also a lot of speculation as to whether Rosita will survive the mission because of the way her personality and role have shifted this season.